Developer Andreas Hausladen has released a free library called JsonDataObjects for Delphi XE7 Firemonkey. Andreas is also the developer of the IDE Fix Pack if you aren’t running that yet. The library itself is built and tested on Windows and Android but IOS and Mac OSX may also work. The source code for this library is available on Github. 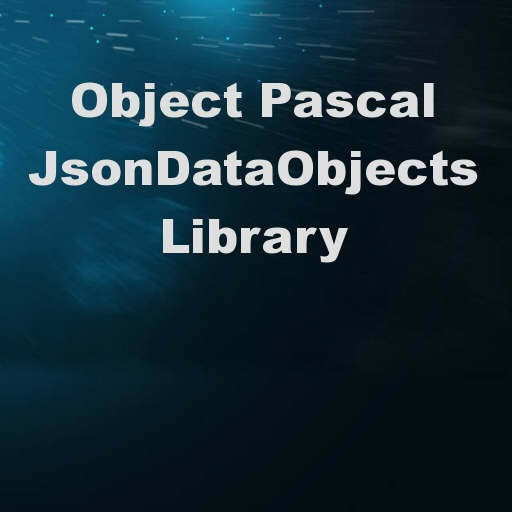 There are other JSON libraries available for Object Pascal including one that ships with Delphi XE7 but a benchmark has been performed and JsonDataObjects comes out as number one or number two in most benchmarks against other Object Pascal libraries so it is really fast. Apparently it uses lots of low level tricks to get the best performance out of the Delphi RTL. The other really easy to use cross platform library (and the one I use) is XSuperObject but it also one of the slower libraries. You should also be able to use this library with Appmethod. Head over and check out the full blog post about this blazing fast JSON library for Delphi XE7 Firemonkey. Or download JsonDataObjects directly from Github.